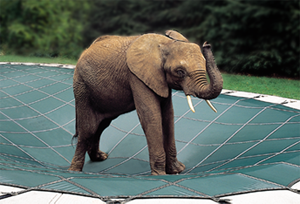 Loop-Loc is an industry leader in the manufacturing of Swimming Pool Safety Covers and the producer of the famous "Bubbles the Elephant" test. Loop-Loc also produces Luxury In-Ground Swimming Pool Liners, made of only the highest quality, virgin-vinyl materials. 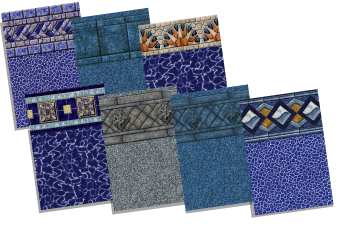 With over 20 designer patterns to choose from you are sure to find the design to meet your project needs. Loop-Loc's name is synonymous with quality and durability, insist on the best...visit our Loop-Loc webpage or contact your Export Manager to learn more about these products.